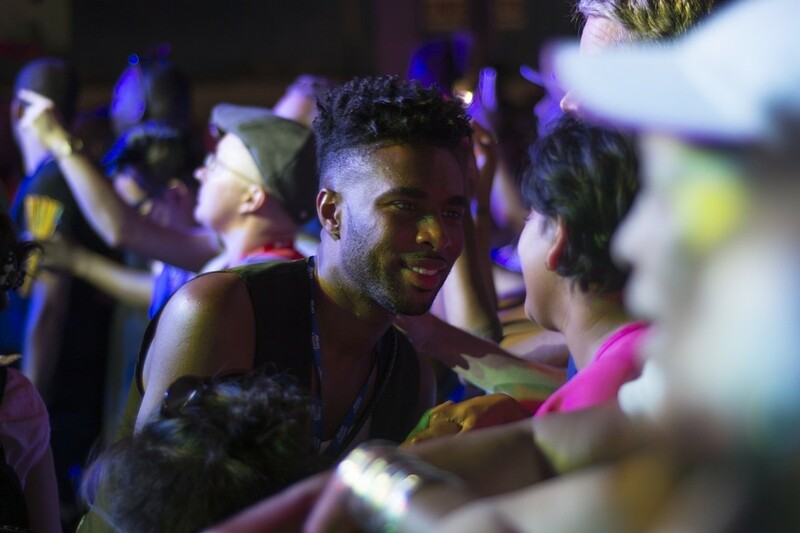 June is over, but Pride celebrations continue around the US and the world. 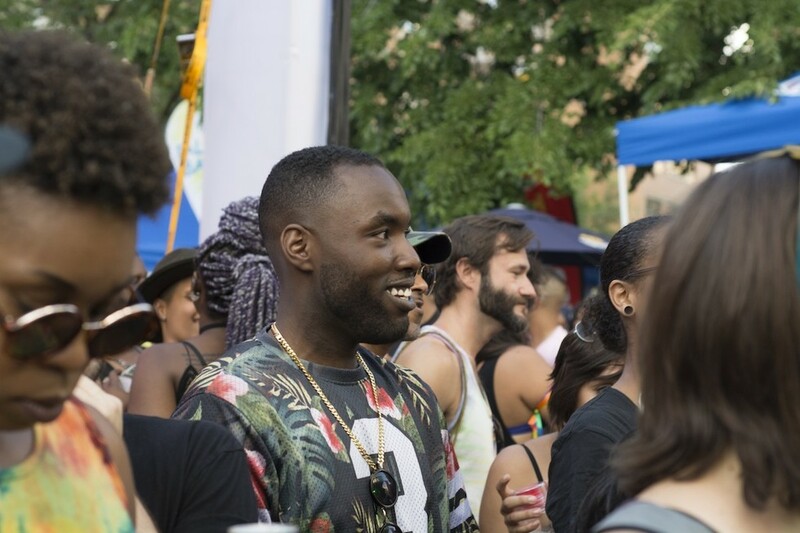 This past Sunday, July 3rd, Toronto held their official Pride, complete with parade--as well as the annual festival celebrating the city's black LGBTQ community, Blockorama. 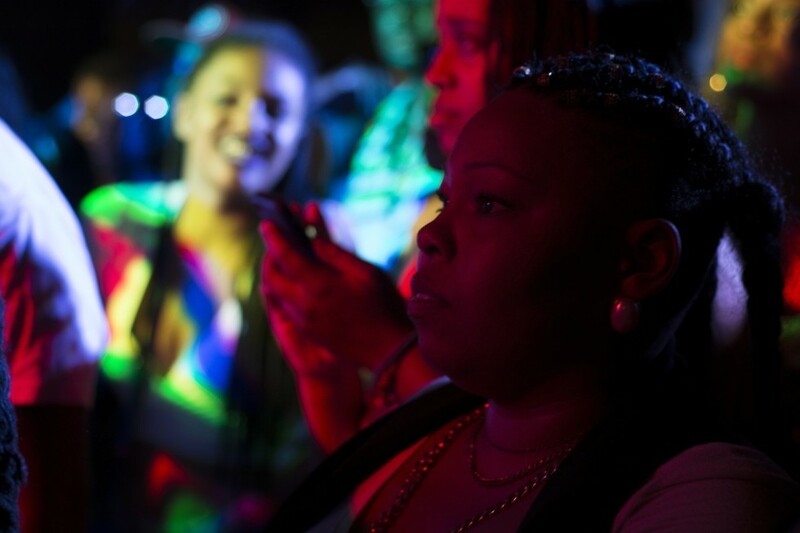 We asked photographer Setti Kidane to share her thoughts on the meaning of Blockorama, it's importance to Toronto's black LGBTQ community, and the need for celebrating the joy, energy, and love that springs from these events. 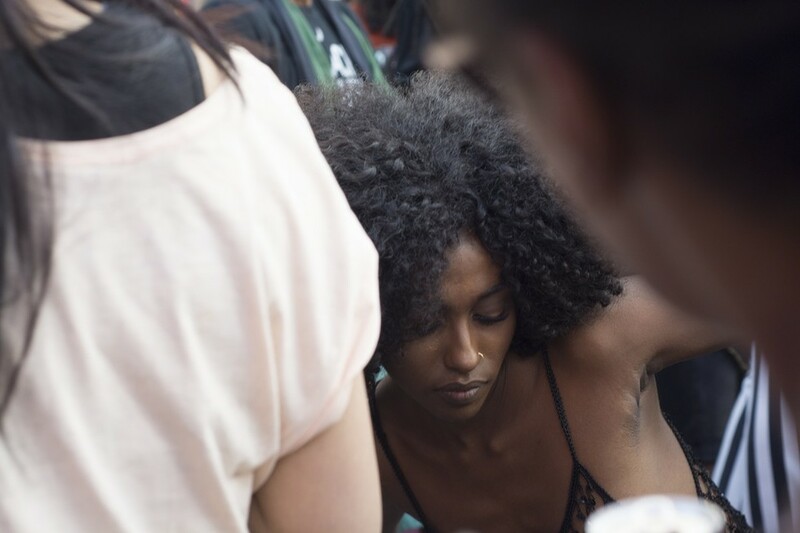 Last weekend was Blockorama, the annual Toronto Pride party for black queer and trans people. 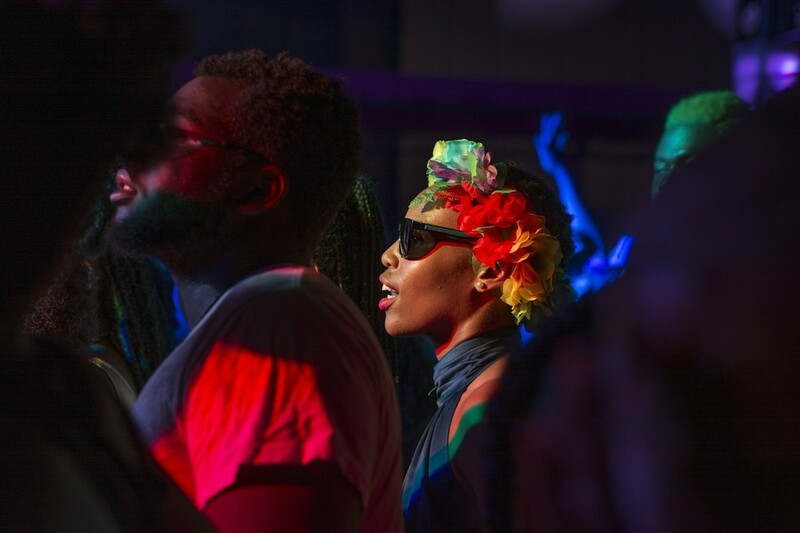 For almost twenty years, Blocko, organized by Blackness YES!, has been holding it down as a fun and safe space for black LGBT people to celebrate together without the discomfort and violence that can come with being in predominantly white LGBT spaces. In the aftermath of Orlando, it's become increasingly important to recognize, enjoy and celebrate safe spaces. 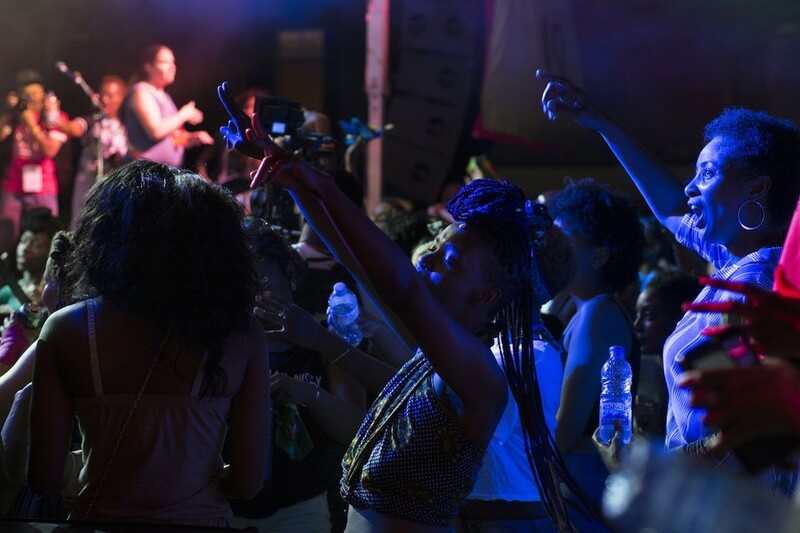 Blocko was born out of a desire to give visibility to black LGBT people, and out of their frustration with feeling uncomfortable in both LGBT spaces (predominantly white) and black spaces (predominantly straight cis people). Blocko is a place where you can show up and see the friend you've been promising to have coffee with for a year, the ex whose text you haven't responded to, and your new best friend. 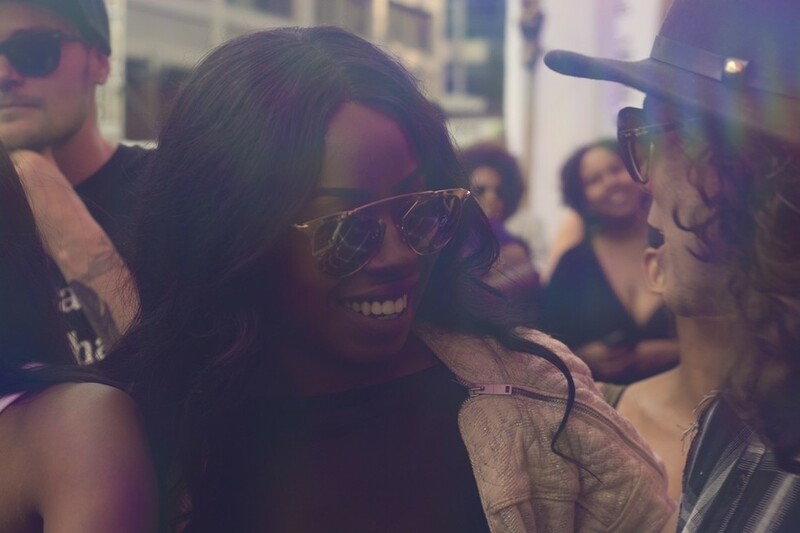 It's the best part of Toronto Pride, and though it overlaps with the official parade, we'd rather be there, listening to our favorite local DJs and performers. 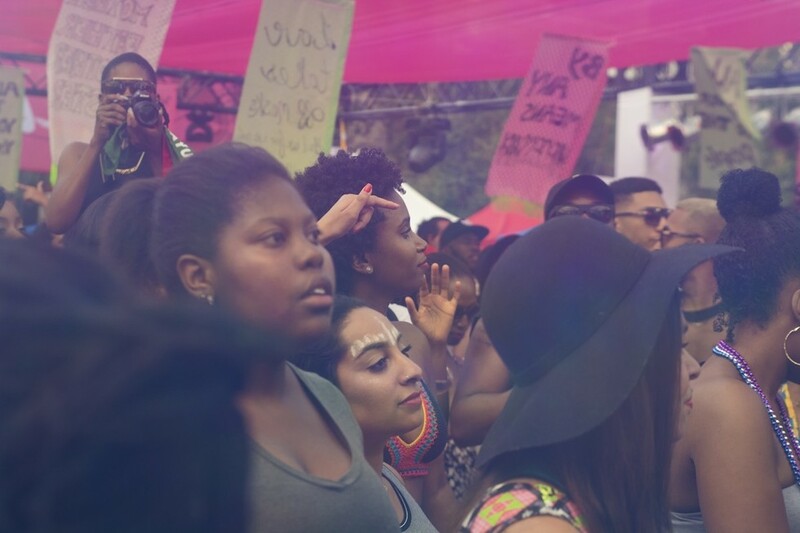 In the past, Blockorama has experienced problems with Pride Toronto--funding cuts, loss of stages, unnecessary barriers to allotted resources, and more. 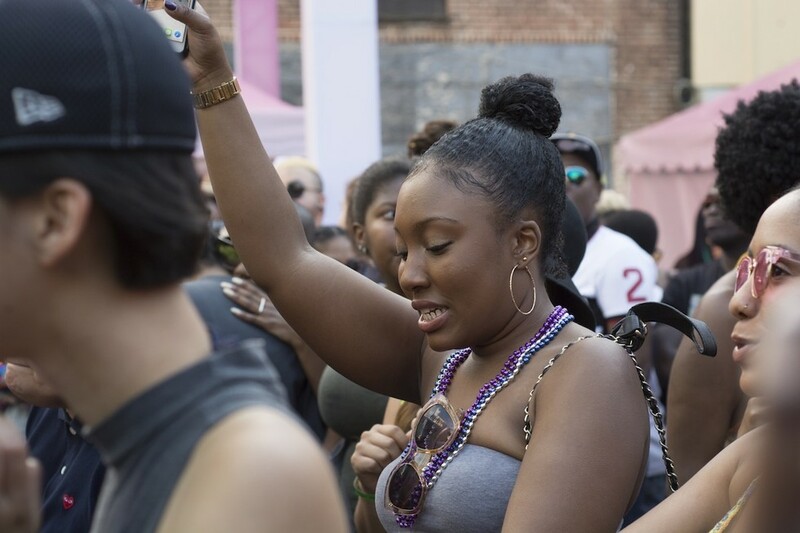 Despite these ongoing challenges their volunteer team manages to put on an event that facilitates unabashed joy and pride in black LGBT identity. 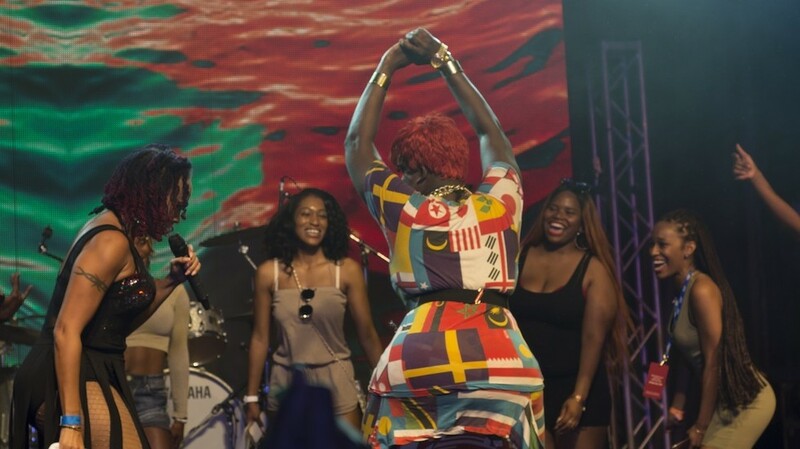 The important work of Blackness YES! and Blockorama can be overshadowed at times by those who don't view party spaces as political spaces. 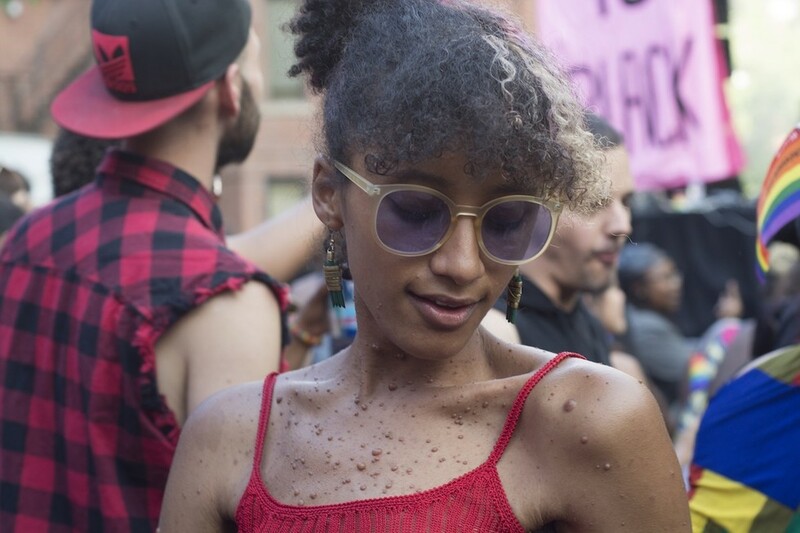 Relative to sit-ins and marches, they're seen as frivolous, and like many feminized spaces, are diminished for not being traditionally activist or masculine. But our joy is actually deeply political -- it is the thing that highlights how resilient we are and it is crucial to sustaining our movements and our people. 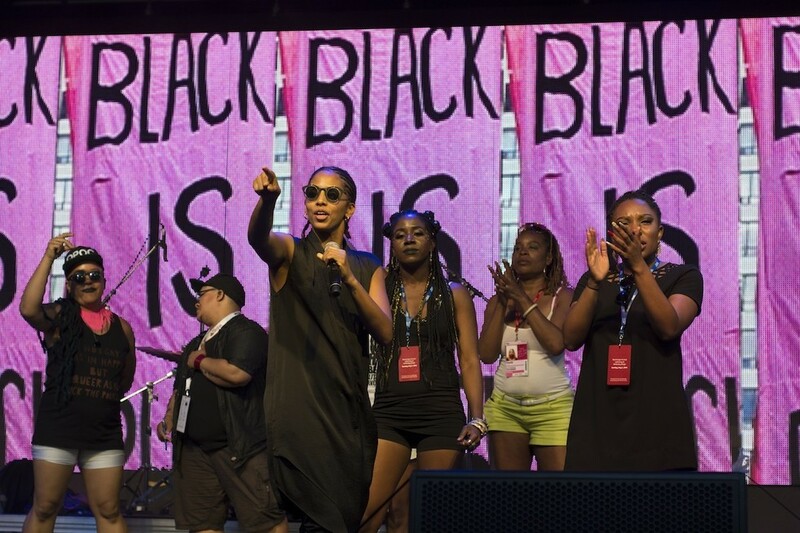 Especially this year, when Black Lives Matter is getting so much press for their work in demanding change from Toronto Pride, Blocko can stand in the shadows. 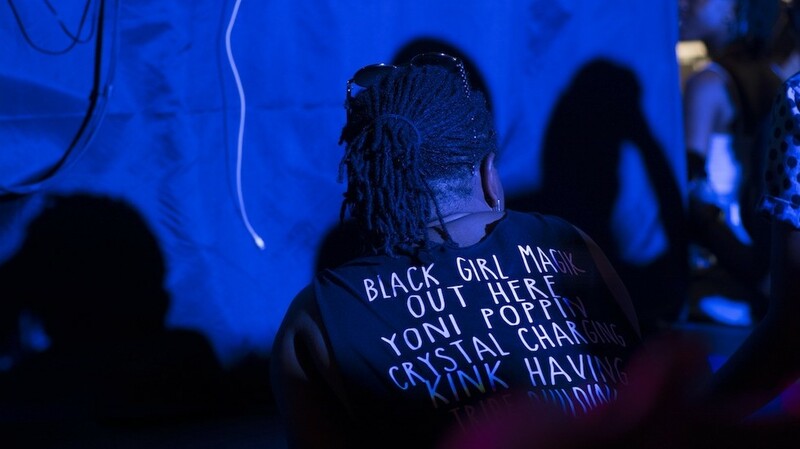 Both events are necessary to the survival of black folks, and there is much overlap between the organizers–we are one community, just with different roles. We need black folks that march in the streets, sit in and delay parades, type up the list of demands and CC the appropriate parties. 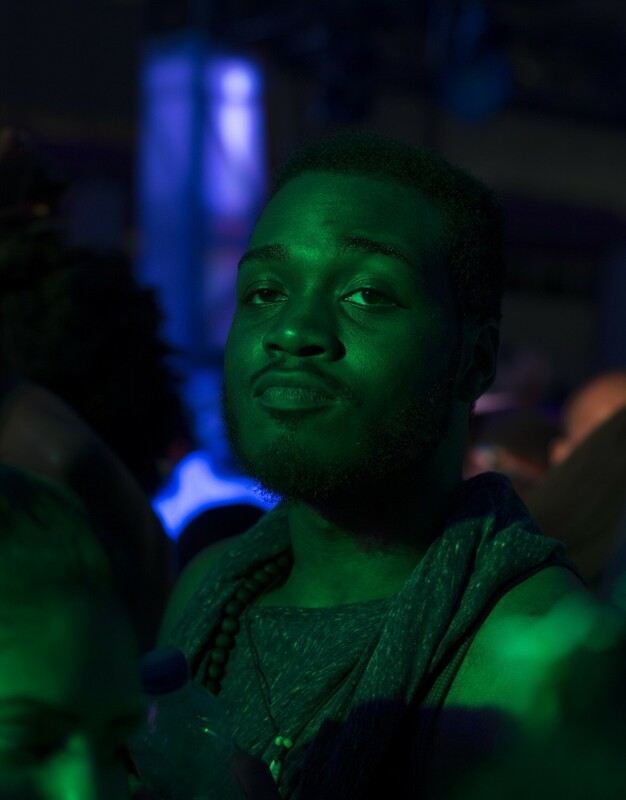 We also need folks that are down to wine and kotch, and twerk it like a soldier while adorned in makeup and glitter. Our revolution is black, it is expansive and it is also colourful. 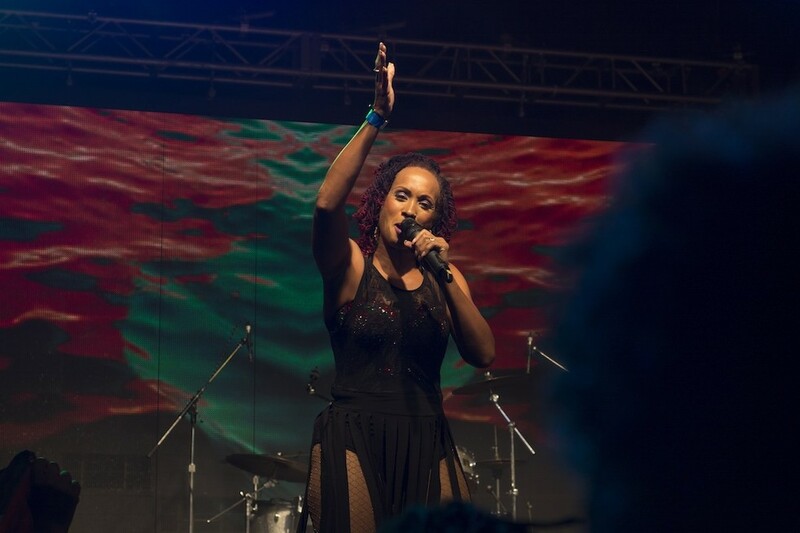 All photos by Setti Kidane.